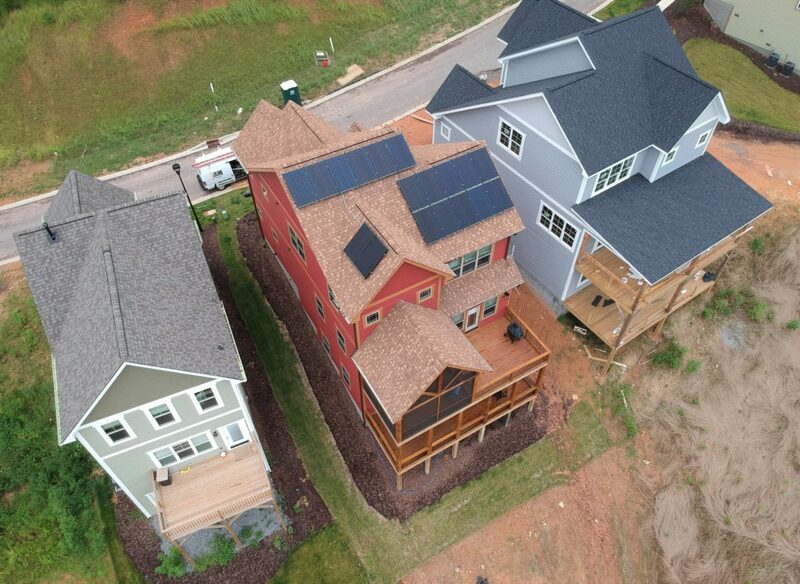 If you live near Asheville, you have probably heard people talking about incentives surrounding solar energy or seen modules being installed in your neighborhood. Despite the increasing popularity and affordability of solar energy, making the switch can seem like an overwhelming decision, but SolFarm is here to simplify that process. First, let’s consider your roof – the most important factor is the sun! Does your roof see full sun coverage or are you surrounded by tall trees? A comprehensive shade analysis will predict how much energy a system on your individual roof can produce and is one of the first steps we take in building a solar array. Modules can be installed on metal or shingle roofs, and can also be removed and reinstalled when the time comes for a roof to be replaced. The modules will be most efficient if they are facing south, but east/west orientations can also be designed to cover most of your energy usage. 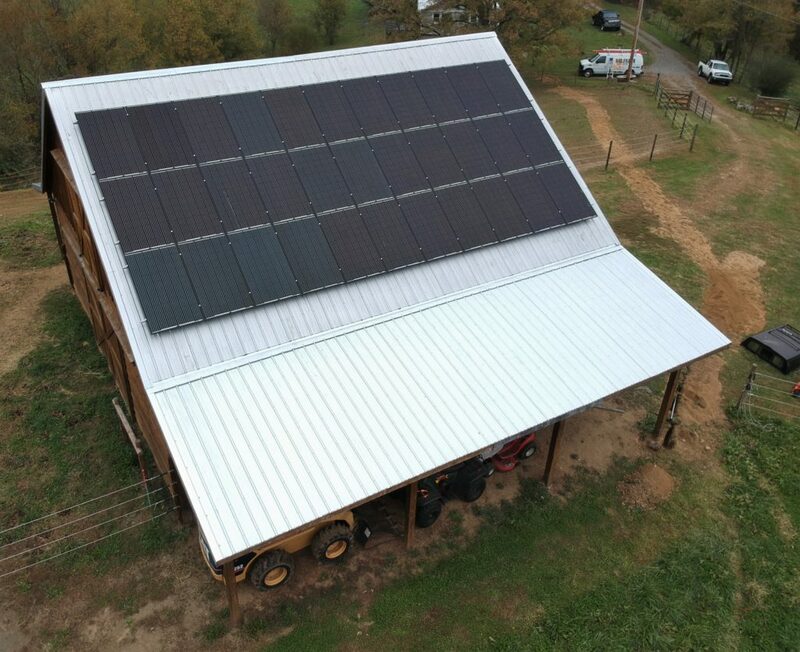 If a roof-mounted array is not an option, a solar system can be built on an outbuilding or ground structure. Next, you will need to consider what kind of equipment you’d like on your home. Modules come in different color styles, sizes, and production amounts. As far as American versus foreign-made, quality and production are very comparable and a lower price tag doesn’t always indicate an inferior product. SolFarm only installs solar modules with a 25-year manufacturer warranty. On your roof, sunlight is converted to DC energy and will need to be converted to usable AC current by an inverter. There are string and micro inverters, and the type that will be used is determined by your system size along with the design of the array on your home. Will you want battery back up storage? 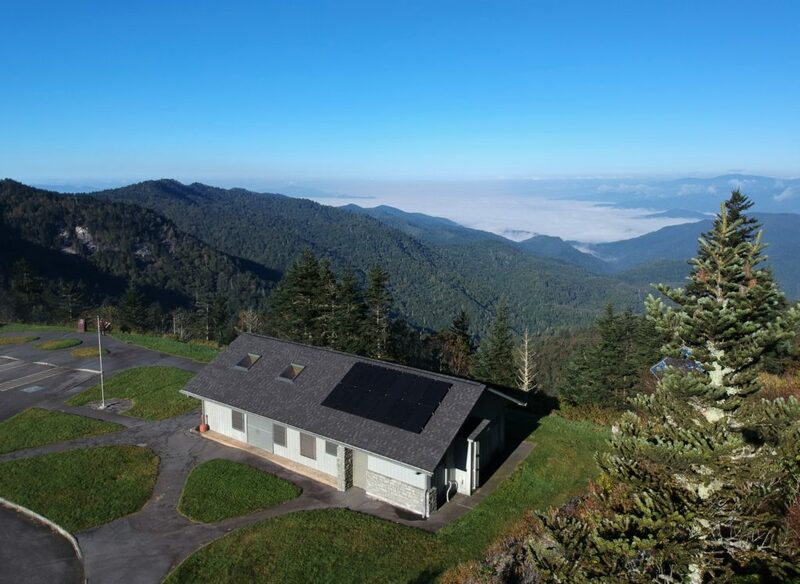 Off-grid systems are more expensive, but make sense if you are in a remote location, have a smaller utility company that doesn’t provide attractive net metering rates, or have vital power-dependent equipment in your home. 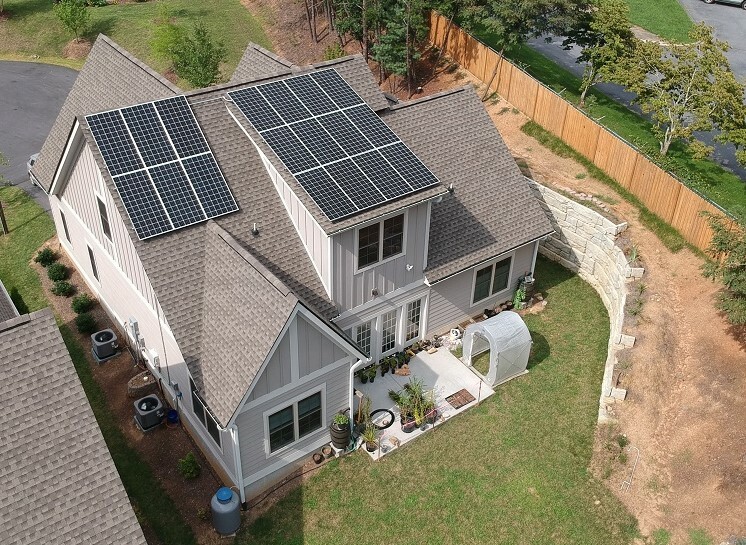 Duke Power offers an equal 1:1 exchange rate on solar energy produced on your home, and net metering is the most popular option for most urban customers. With net-metering, the excess power created during the day is credited to your account and used at night or on low-production days. Other factors to consider when going solar are federal tax credits and state rebates. The Investment Tax Credit (ITC) is currently set at 30% but will be decreasing by 4% each year. This means if you spend $20,000 on a solar array in 2019 you will receive $6,000 in credit to use, and this amount rolls over year to year! 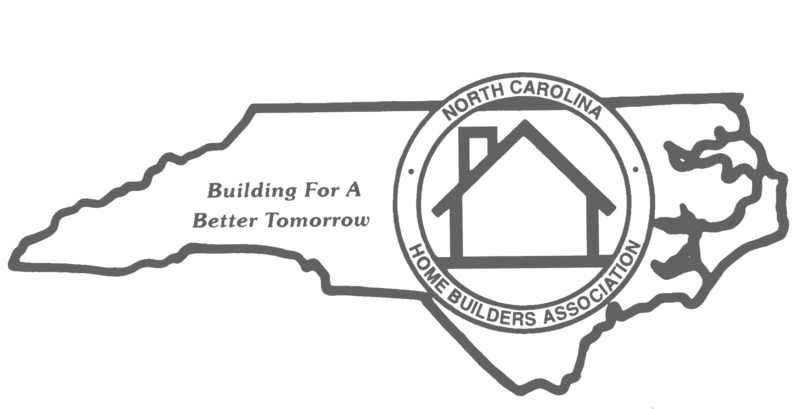 Duke Energy of North Carolina has also offered cash rebates for solar customers. You may receive 60 cents per watt, although the process is highly competitive. SolFarm does offer contingency contracts and walks our customers through the process of this rebate. Most importantly, don’t be afraid to ask questions when you are getting a quote! Putting solar on your home is a big investment and you deserve to know exactly how it is working, what equipment you’re purchasing, and who will be installing it. 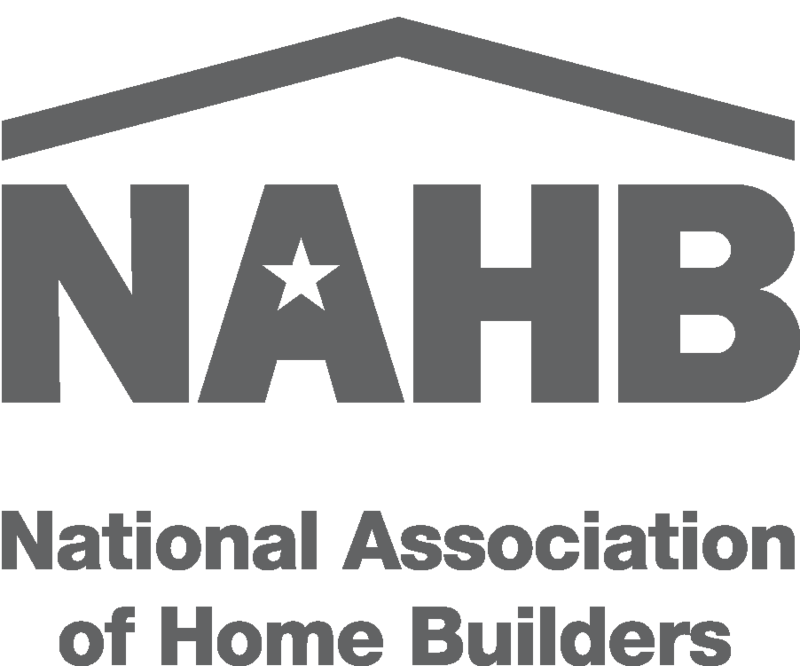 We strongly recommend local, established companies and NABCEP certified installers. Thanks to our guest blogger, Solfarm Solar Co.